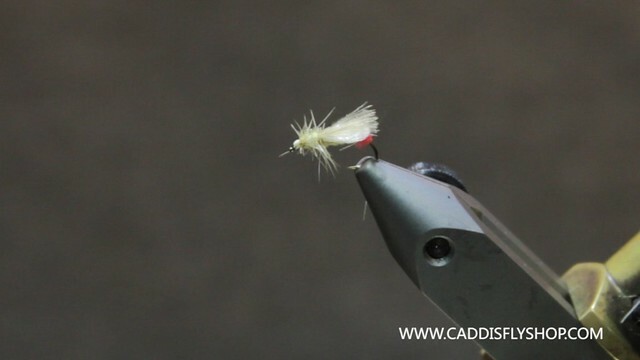 Little Yellow Stone flies are a staple meal for western trout throughout the summer months. While a small yellow Stimulator is a great pattern for boisterous water, we like a more “flat lying” pattern for flats and tail-outs. Tony demonstrates an easy “loop wing” version of a Yellow Sally that fishes very well when fish are rising in slick water conditions.